Once again we are pleased to be hosting the eighth annual photography workshop being offered by Focus Adventures at Focus Ranch. 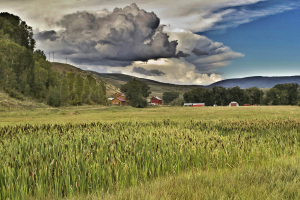 Karen Gordon Schulman, photographic artist,writer and teacher is the owner of Focus Adventures, a nationally recognized photo tour and workshop business based in Steamboat Springs, Colorado. Focus Adventures offers inspiring, fun and educational photo workshops and international tours. Karen often wondered about Focus Ranch as she occasionally redirected phone calls over the years. In 2006, Karen was introduced to us (Maureen and Terry Reidy) and the ranch. She offered her first “Fall in Focus” Photography Workshop in September, 2006 and it was a hit. 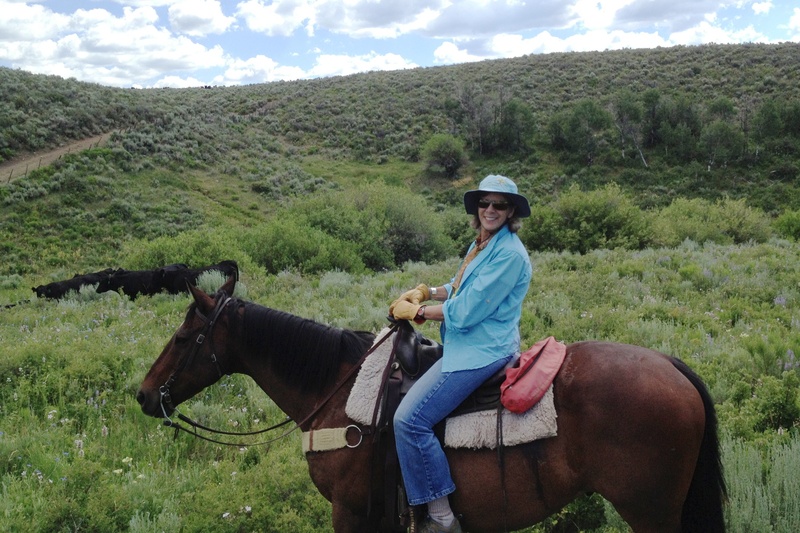 It didn’t take long to realize that Focus Ranch provided the perfect setting for another of Karen’s quality Focus Adventures programs and we began planning for her return before she drove away. Things don’t always work out the way we plan and there had to be several postponements in scheduling Karen’s return but in 2012, we had our second photography “hit” thus beginning this annual trend. We are looking forward to once again being featured as one of Focus Adventures’ offerings in 2019. Seasonal changes begin early at the 7000 ft. elevation. Daytime temperatures have moderated but mornings and evenings continue to be cool. Landscapes are lush green and punctuated with the flowers of late spring and early summer- lupine, Indian Paint Brush, wild geraniums, Phlox, – to name a few. 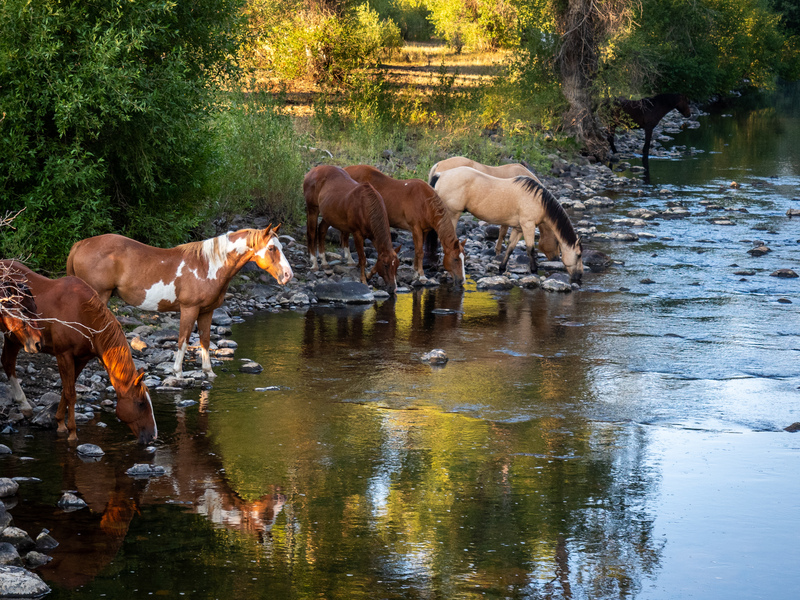 The Little Snake River rapidly flows, breaking the stillness of the ranch. Wildlife and livestock are adjusting to the seasonal changes, offering opportunities for scenic horseback riding and hiking. Birds are abundant and so once again, we will see our feathered friends from the south. All in all, it is a great time to be at Focus, participating in the workshop and experiencing ranch life. and a light snack will get you going so as not to miss out on the early morning light. A full breakfast will be served upon your return. 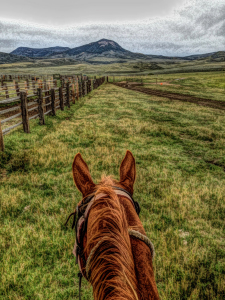 Ranch activities, which include riding, hiking, sightseeing, relaxing and fishing will be coordinated with the photography events and interests of the participants. The schedule of the day is determined by photo opportunities, quality of light, instruction and ranch experiences. Meal times for lunch and dinner will be somewhat flexible and adjusted when necessary. After dinner activities will vary. This may be a time for discussion, reviewing work or time to just enjoy each other’s company and the ranch. Karen and the group will make this call! 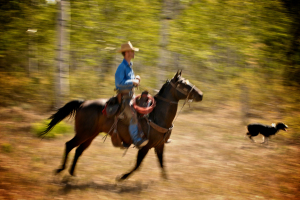 Our goal during the time you are here is to weave a ranch experience into your creative journey. 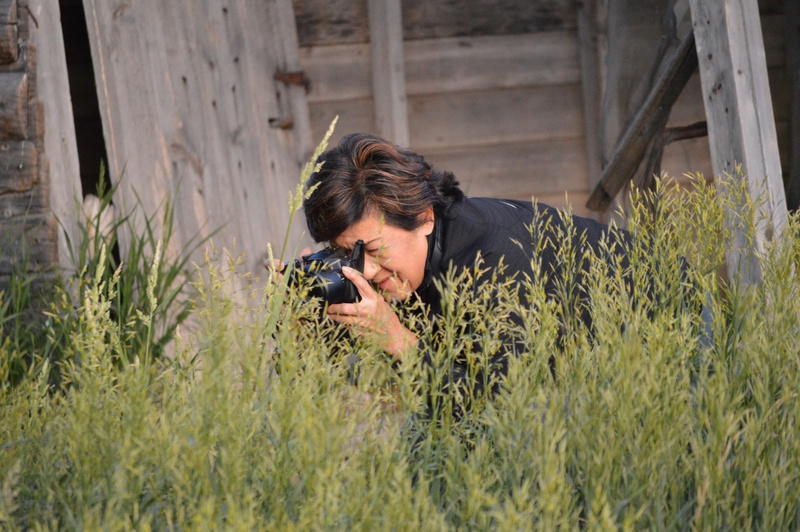 What You Learn: During this workshop, Karen covers both the technical and aesthetic sides of digital photography and will guide you in developing and expanding your own unique photographic vision. 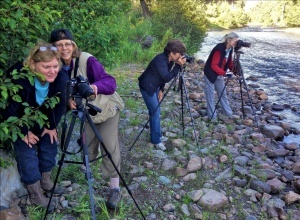 During field exercises, Karen will provide opportunities to broaden your creative spirit and challenge you to try new techniques with your camera. Who Should Attend: Karen works with all skill levels, from more casual to advanced photographers hoping to expand their vision. 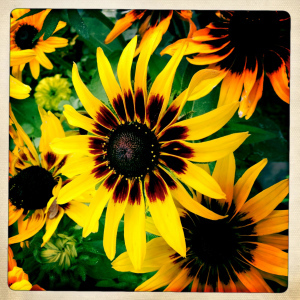 More about Karen: A sensitive, professional photographer and educator, Karen Schulman believes that participating in a photo workshop or tour is about more than making great photographs. It’s a journey of self-discovery. Karen’s photography appears in numerous publications as well as private and corporate art collections. 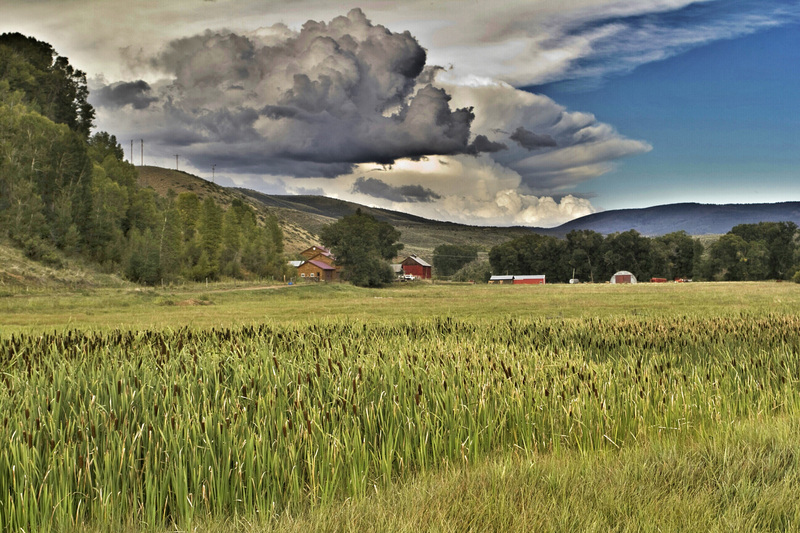 Karen is a life member of the American Society of Media Photographers, The Texas Photographic Society, the North American Nature Photography Association and the Steamboat Springs Arts Council. Focus Adventures: established in 1985, is a privately owned company located in Steamboat Springs, Colorado. Owner Karen Schulman has been an educator since 1968 and a photographic artist for 36 years. The company originated in Los Angeles, California, and relocated to Steamboat Springs in 1991. Focus Adventures has been recognized in numerous publications as a leader in the field of photographic instruction. Discount extended to March 1st, 2019! The cost is all inclusive: private room, food, workshop and ranch activities. Arrival is Sunday afternoon after 3 p.m. and departure is Saturday after breakfast. Transportation: There will be a $50 per trip charge for transportation to and from Steamboat Springs airport or town. Deposit: $ 500.00 per person due within 10 days of making the reservation. Cancellation 60 days prior to the workshop will allow for a full refund minus $100.00 for administrative costs. Cancellation 59 days or less, no refund will be issued unless your canceled place is filled. In the event that the workshop has to be canceled by us for any reason, you will be notified as soon as possible and you will receive a refund of all deposits and fees. Focus Ranch nor Terry or Maureen Reidy, Focus Adventures nor Karen Gordon Schulman will be responsible for any loss on non-refundable airline tickets or lodging. Our limit of liability is the return of all paid fees. Trip cancellation insurance is highly recommended. Travel Guard is an associate member of the Dude Ranch Association and can be accessed at www.travelguard.com. karen@focusadventures.com or by phone at 970-879-2244.